At the beginning of Lent, we have great intentions of the good we’ll do, and the bad we want to stop doing. We say we want to transform our life. Well, what’s happened so far? If you’re like me you’ve fallen short of your goals. That’s because real transformation isn’t easy. In fact, it’s downright hard! If we could truly see our souls, it might help us to change. The problem is, many of us don’t want to turn on the light so we can see our interior selves. A society that does not give as much honor to God as it does to a pornographic movie, is on its way down! We have leaders who do everything they can not to ruffle feathers by mentioning anything sacred. In fact, can you name something that our socially progressive society would even label as sacred? Would you respond by saying human life is sacred? But be honest–is it really held as sacred today? Would you respond with the word of God as being sacred? How about the sacraments–all seven of them. 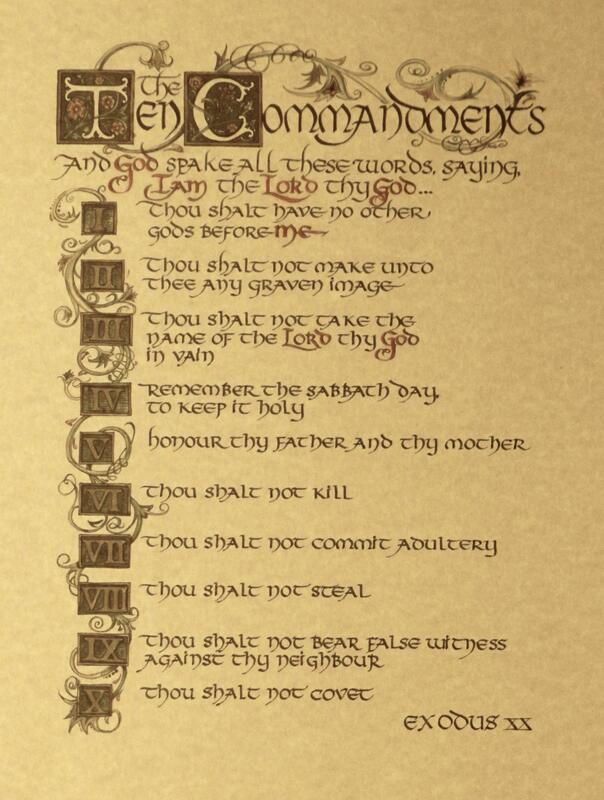 How about the Ten Commandments? Is any of this sacred in our present world. We are living so far below what we are meant to be. We are in need of change. We are in need of spiritual transformation. And yes, it is, and will always be, hard. But it can be done because–if we want to remember–we are made in the image and likeness of God, with whom nothing is impossible. Let’s ask ourselves: what can a spiritual transformation do for my life?